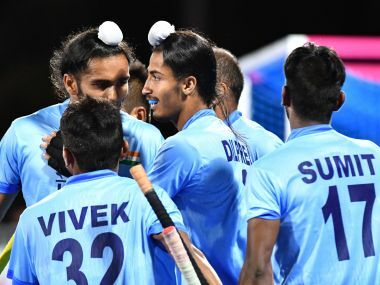 Catch the Live score and updates from the Asian Champions Trophy match between India and Pakistan. 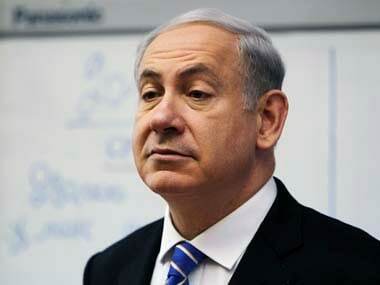 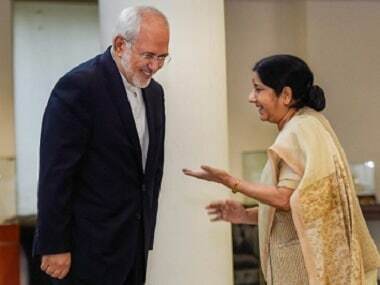 India need not take an aggressive position in public on the issue of US sanctions on nations defying its directive to bring their oil imports from Iran to zero by 4 November, says a former Indian diplomat. 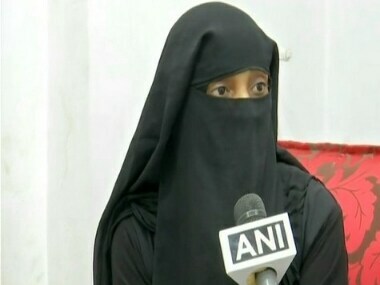 The victim said that her husband gave her triple talaq via WhatsApp on 12 Aug 2018 and after that did not answer any of her questions.